Gymnastics is the best overall physical education for your child. It develops strength, coordination, and flexibility. Galaxy Gymnastics teaches gymnastics that builds body awareness, confidence, discipline, and positive self-esteem. In our state of the art facility located in Rockland County, New York, we offer classes for babies as young as 12 months old right up through high school seniors, as well as competitive team gymnastics. We also offer summer camps, mini-camps and birthday parties that are “out of this world”! Our philosophy is to teach gymnastics and fitness in a fun, safe environment and to foster a greater mind/body connection. We recognize that all children are individuals and learn at different speeds. Therefore, activities are personalized to give each boy and girl a chance to develop his or her greatest potential. 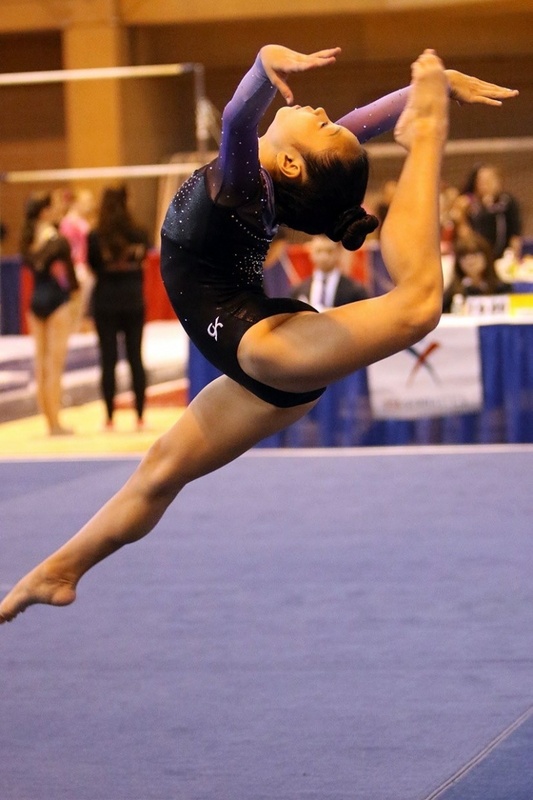 Galaxy Gymnastics also has two very successful competitive team programs - Junior Olympic Gymnastics and XCEL Gymnastics. 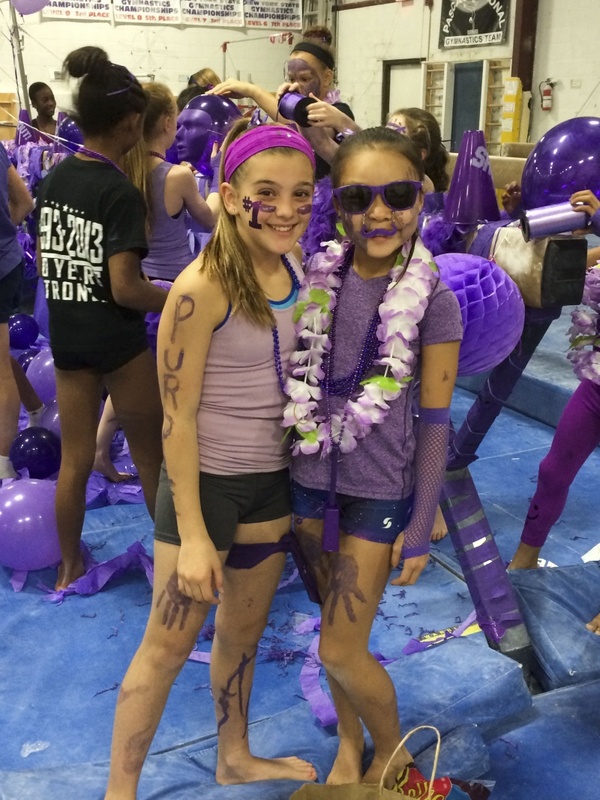 We have produced a number of State, Regional, and National Champions and many of our gymnasts go on to compete in college with gymnastics scholarships. Children of all ages flip over birthday parties at Galaxy Gymnastics! We swing from bars, balance on beams, climb, tumble and use our fantastic inflatables, all under the supervision of our trained birthday party coaching staff. 9 weeks of full or half-day fun for campers, age 4 and up. No previous gymnastics experience is necessary. We teach gymnastics and fitness in a fun, safe environment while fostering mind/body connections. Campers build strength, coordination, discipline and self-esteem. Register for the entire summer, week to week, or by the day! Galaxy Gymnastics Recreational Summer Camp will make your child’s summer an "out of this world" experience. Nine weeks of full- or half-day fun for campers of all abilities, age 4 and older-no previous gymnastics necessary. Age appropriate gymnastics skills, outdoor water slide, snack time, games, and arts and crafts. Register week to week or even by the day. 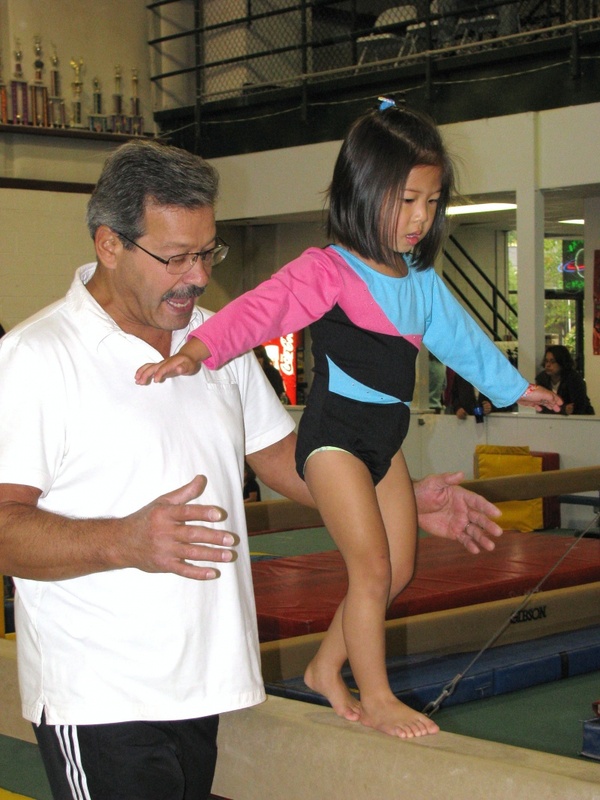 We teach gymnastics and fitness in a fun, safe environment while fostering mind-body connections. Campers build strength, coordination, discipline, and self-esteem. Our fully air-conditioned gym features a huge foam pit, trampolines, Olympic and child-sized equipment.